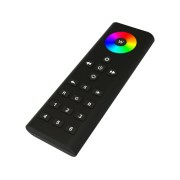 This store has no posted reviews yet. 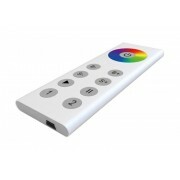 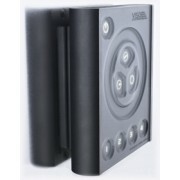 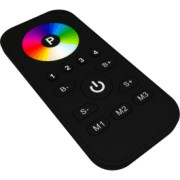 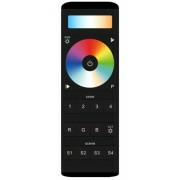 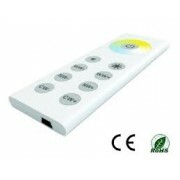 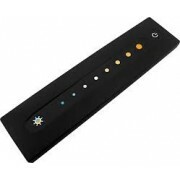 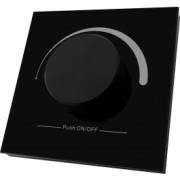 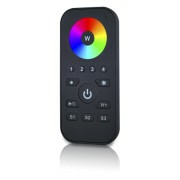 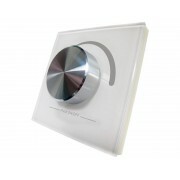 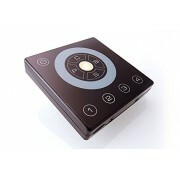 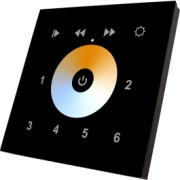 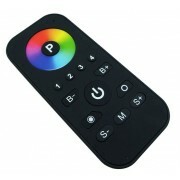 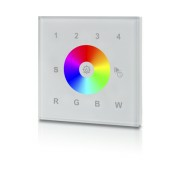 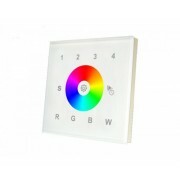 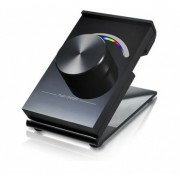 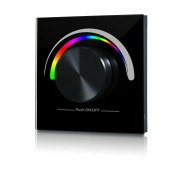 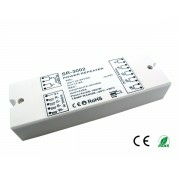 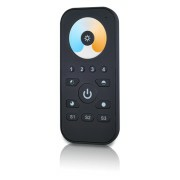 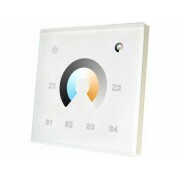 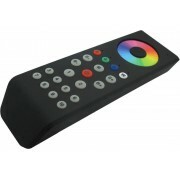 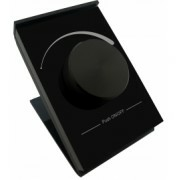 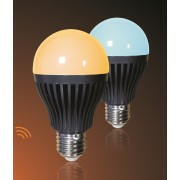 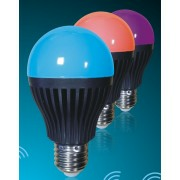 Colour Touch 4 PLUS - 4 Zone RGB and CCT LED Remote control. 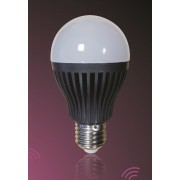 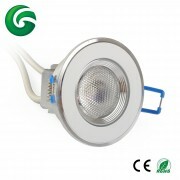 When it comes to professional light bulbs and professional LED Lighting, you simply won't find a better on-line store than PLA. 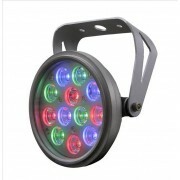 We have an extensive selection of the latest LED lighting equipment, as well as a huge stock of Stage / Theatre light bulbs for thousands of different lighting fixtures across the professional lighting industry. 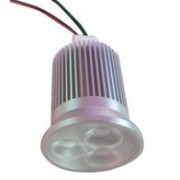 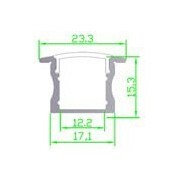 As we hold stock for all of our lamps and LED products we can offer a next day delivery service unlike many other companies. 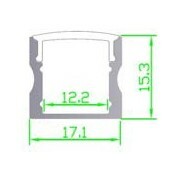 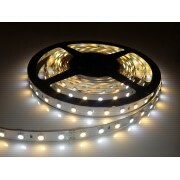 We are always striving to give our customers the best prices available and so will compete with any other quotation you may have had already. 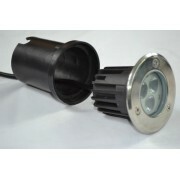 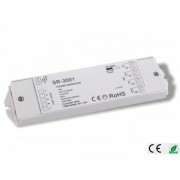 Here you’ll find our very own range of stage lamps and theatre lamps such as Halogen bulbs, metal halide discharge lamps and xenon strobe lamps in every style and wattage used in virtually every fixture in the UK. 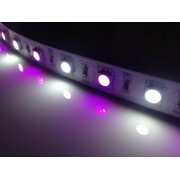 We can also supply LED Lighting Products such as LED Tape, LED Down lights and Up-lighters including RGB LED colour washing for thousands of different colourful effects.